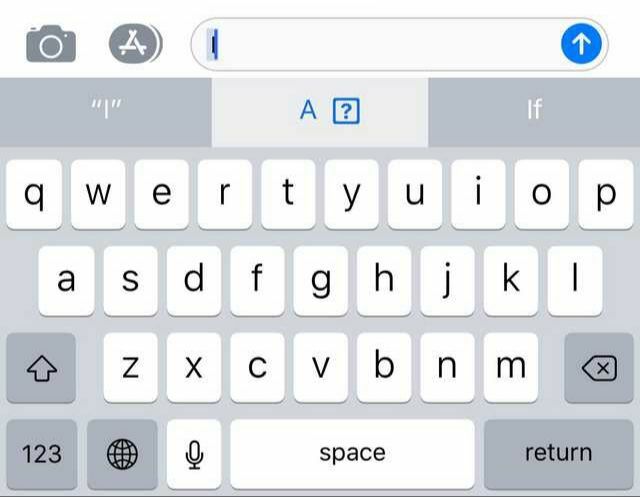 Apple users was annoyed with the strange autocorrect when they type the letter “I” Apple seems to pick up letter “A” instead. It’s not big but it’s super annoying especially when you have to send a very urgent message! Good thing Apple fixed the autocorrect bug a week later. The iOS 11.1.1 update can be downloaded for free on all eligible devices over-the-air in the Settings app. To access the update, go to Settings –> General –> Software Update. 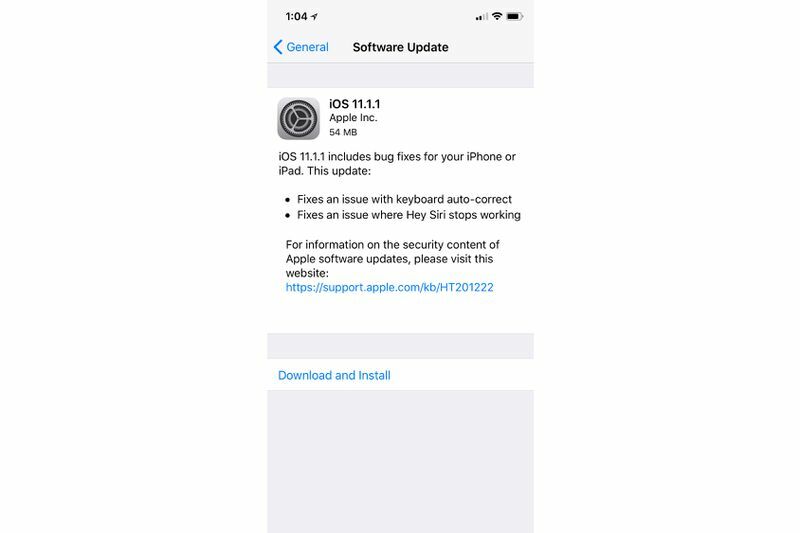 The first major update to iOS 11 is the iOS 11.1 that introduced new features and super cute emojis. It also included several important bug fixes. 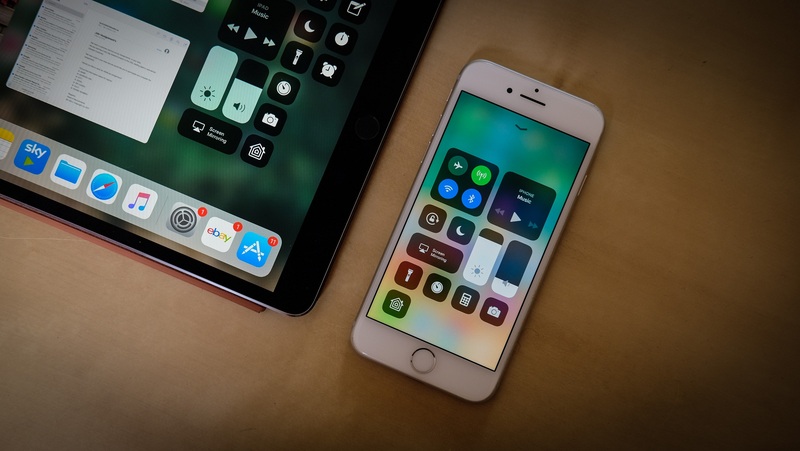 iOS 11.1.1 is available to download now.